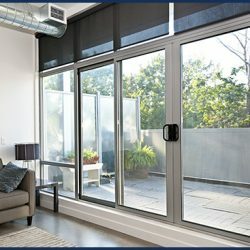 Are you looking for new sliding glass doors? We have many brands, styles, and materials to complement any home’s style. 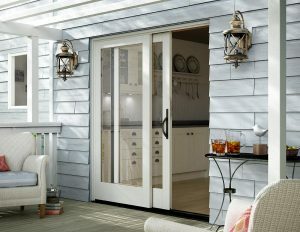 We offer many of the industry’s leading brands for entry doors including ThermaTru, Provia, Anderson, Bilco, Gordon, and Larson. 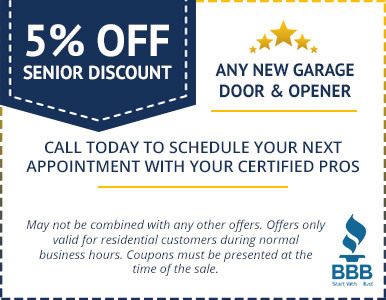 When you’re looking for security, energy efficiency, and ventilation in an attractive, smoothly operating sliding door, contact Certified Garages and Doors! 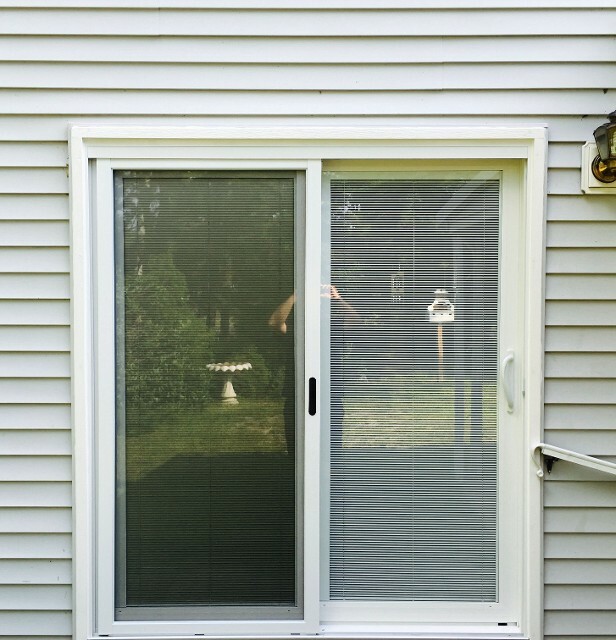 With all the right features, we can offer you a door that looks great and works even better! 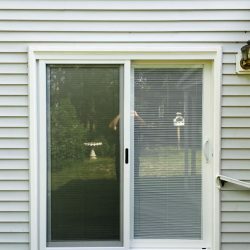 We understand replacing a door is a big decision and we will be here to answer any product question or concerns you may have. We are a small, family-owned and operated company who believes in offering big customer service. We work hard to stand out, we listen when you talk, and want to see you happy with our services. When you smile, we smile and that’s important to us. We are never more satisfied as we are when we know we’ve satisfied customers and exceeded their expectations. Give us a call! 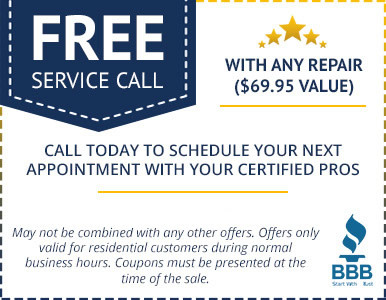 We’ll gladly discuss your interests and schedule your free in-home estimate. 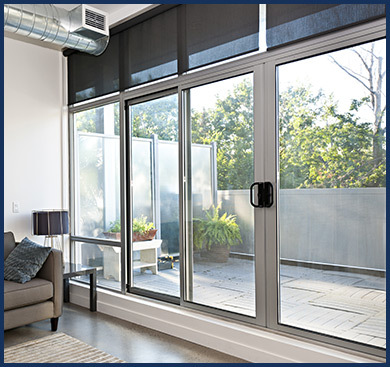 During your in-home consultation, our representative will take the time to discuss your must-haves and will review your different sliding glass door options. 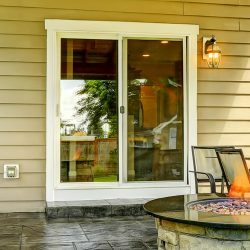 We will take all necessary measurements and will discuss materials and accessories in order to design your new, ideal slider. Whether you’re looking for a unique solution for your verticals, a beautiful wood-toned interior, or you have a custom application, we’ll help you explore your options. Give Certified Garages and Doors the opportunity to provide you with the best start to finish experience for all of your exterior door needs! 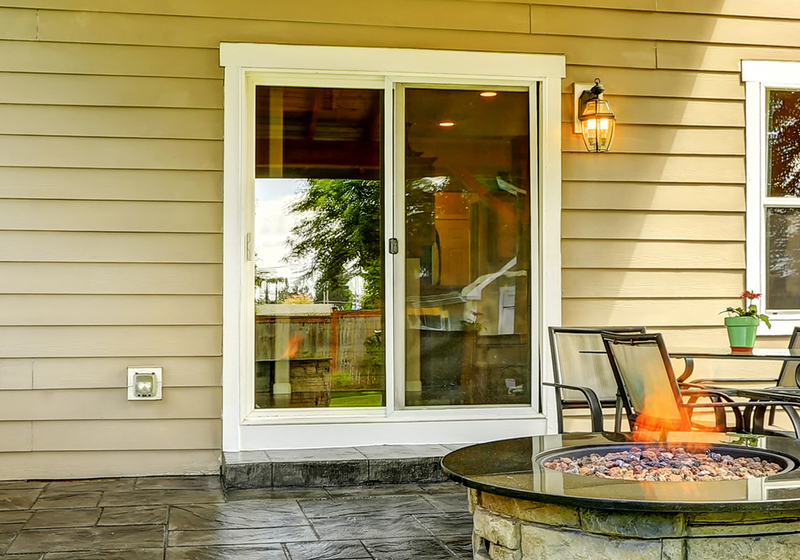 Call today to schedule your in-home estimate and find the best sliding door for your home, style, and budget.